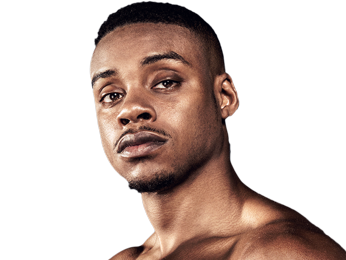 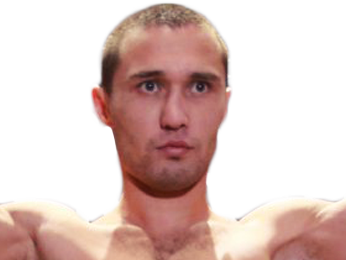 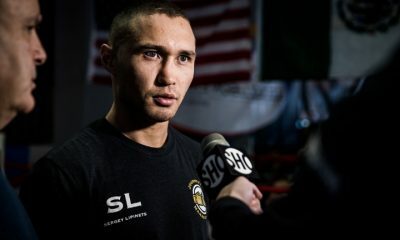 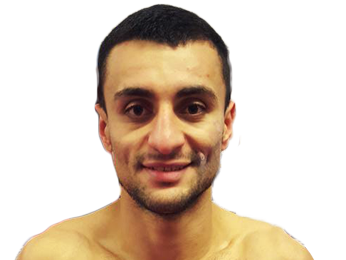 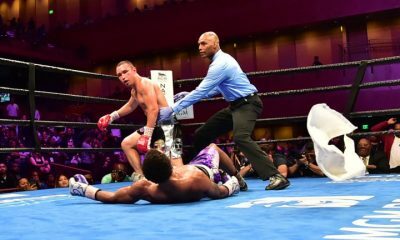 Peterson Quickly Agreed To Face Lipinets: I’ll Fight Anyone! 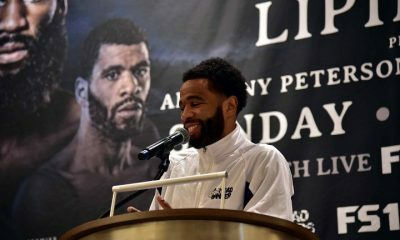 Sorry, no fights sheduled for Lamont Peterson at the moment, check potential opponents & fights below. 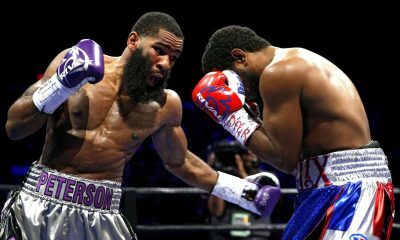 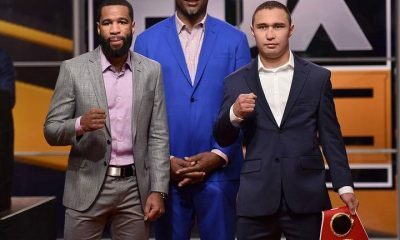 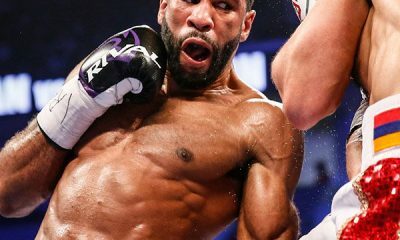 Sorry, we don't know of any potential fights for Lamont Peterson at the moment, why not send us some suggestions? 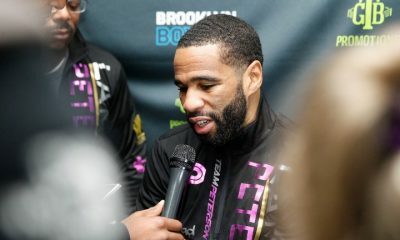 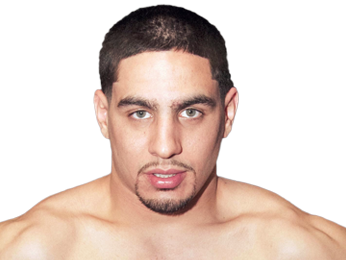 Sorry, we couldn't find any with fights scheduled with odds for Lamont Peterson, please check back soon. 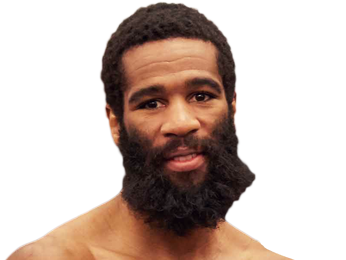 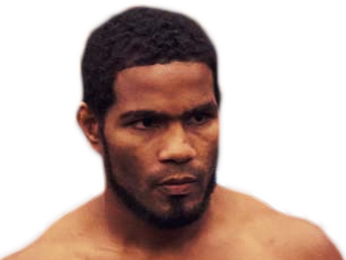 Sorry, we couldn’t find any ticket details for Lamont Peterson at the moment.